Day 4: Spring – flowers! Day 5: Your Evening – watched Walking Dead! Day 9: Share – PEZ sweeties! Day 13: Sign – love this bicycle sign! Day 14: Favourite Room – my bedroom! Day 18: Special – charm bracelet given for my 12th Birthday. 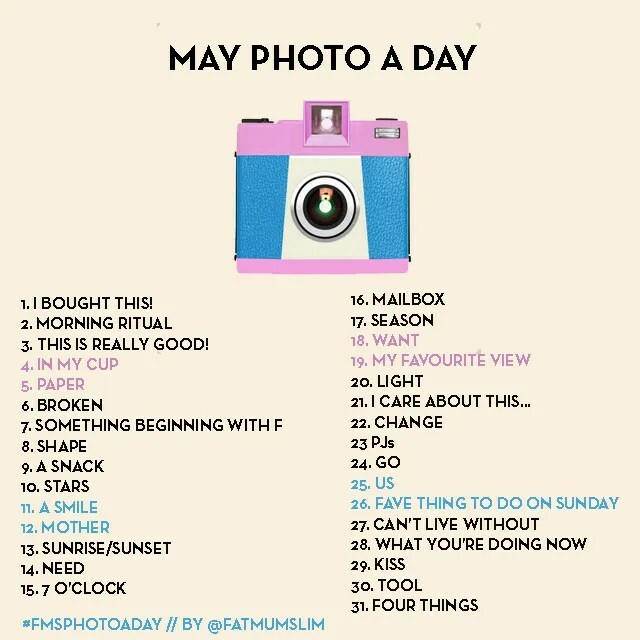 Day 21: Daily Habit – taking pictures! Day 23: Tasty – potato stars! Day 28: Relax – nice lie in! Did you complete the photo challenge this month? Will you be doing next months? Wow this month has gone quickly! 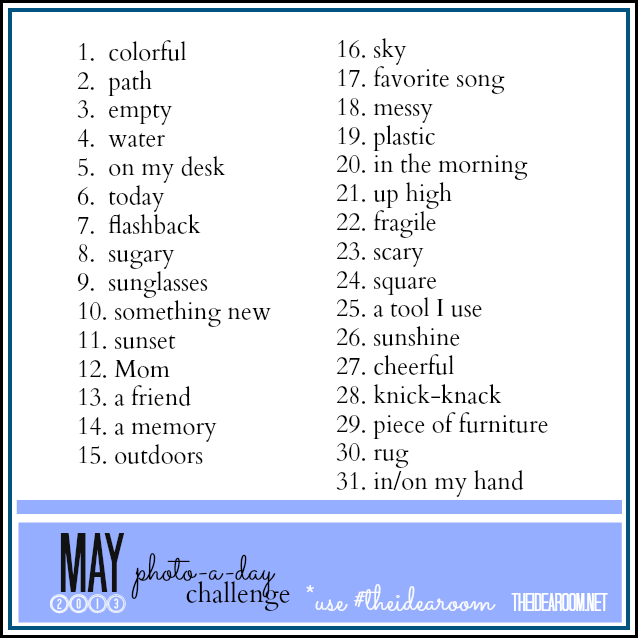 Here are days 11-30 of the photo challenge. Day 12: In The Middle – hidden in the middle of the rock is loads of time crystals. How amazing is nature?! Day 13: View From Your Bed – before bedtime! Day 17: Busy – shopping in ASDA. Day 18: Hello – Mr. Pickles say hello! Day 22: Blurry – plants! I can’t believe it is May tomorrow! Have you completed the April challenge? Or a different photo challenge? Will you be taking the challenge? I found Kaylah’s blog at the end of last year and it is amazing. Seriously, go check it out! (blog link here). I got the nail stickers on eBay (here) and they came super quick and with free delivery! The stickers are great quality and easy to use. Also, the lady who sells them is lovely and very helpful. I highly recommend this seller. Firstly, paint a coat, or two (depending on what is needed) of the colour you wish to paint first. I painted on two coats of the plain red first. Wait for this to thoroughly dry or the sticker will mark or pull of this nail varnish. When it is 100% dry and hardened de-sticky the stickers slightly with you fingers and stick them on as desired (see picture). Do not stick them on clothes to de-sticky as I did at first or you will end up with fluff stuck on your nails (silly me). Next, paint on the second colour of your choice. I chose glitter red because I loveee glitter! Paint slightly onto the sticker to make sure you have completely covered the part of the nail you wish to paint. This way the pattern will be nicely defined (see pic). When this coat is fully dried and hardened carefully and slowly peel off the stickers one at a time. When all of the stickers are removed paint a top coat to protect your nails from chipping or pealing. Your nails are finished. Go out and show them off! Did you already know about nail stickers? What is your favourite way to do your nails? Welcome to my shiny new blog and a brand new year! So as you probably guessed, my new years resolution was to start a blog. For many years I have stalked read tons of other blogs and now I feel like its time to put myself out there too! 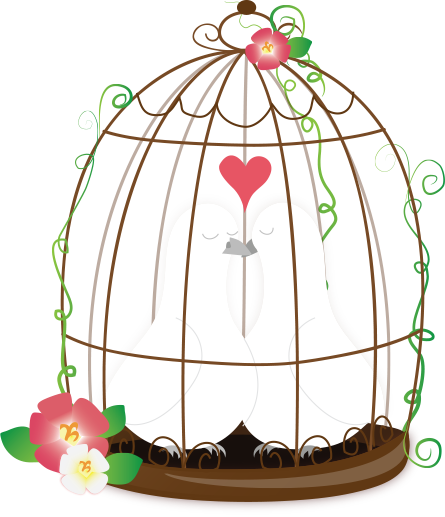 My main purpose is to blog about my sewing and craft projects but I will also add in all the other things I love, such as cooking, movies, photography, fashion inspiration and my birds Nemo and Mr. Pickles. Hopefully some real posts to follow when I figure out how to do everything, but for now I will leave you with a picture of Nemo!